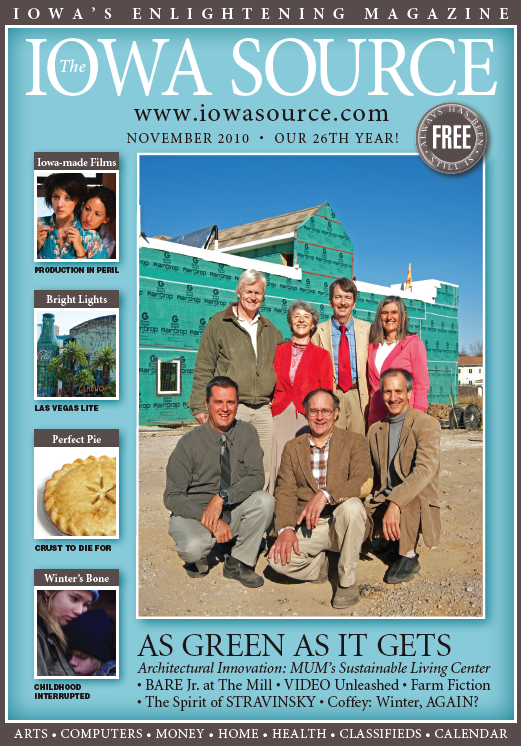 For more information and videos of the phases of construction plus a TV news report visit Sustainable Living Center. Also see YouTube videos at mumslc from Earth Day 2010, a Sustainable Living Center Tour Dec 2010, and Building Progress Reports 1, 2, 3, & 4. To find out more about a degree program in Sustainable Living, visit: http://sustainableliving.mum.edu. This entry was posted on November 21, 2010 at 12:11 am and is filed under Architecture, Articles, Education, Sustainable Living. You can follow any responses to this entry through the RSS 2.0 feed. You can leave a response, or trackback from your own site.